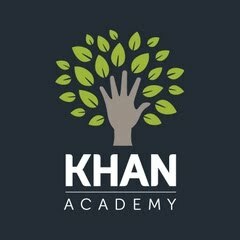 We have talked about Khan Academy here before as it is such an AWESOME resource for Homeschooling For Free. You’ll find Science, Math, History and lots of other subjects taught there. A couple of weeks ago Khan Academy made a very exciting announcement… their site is now available completely in Spanish! This will be great for those whose primary language is Spanish, or if you want to integrate exposure to a second language into your curriculum (more free foreign language resources here)! They also say that they will have Khan Academy available in other languages in the coming months and years. You can read more about it here at Khan Academy.